BESSEMER CITY, N.C. - Precision Drive Systems (PDS), a global provider of high-speed precision spindle motors, support and repair based in Bessemer City, North Carolina, recently launched a new online store that makes buying consumables and rebuilt spindles more convenient. 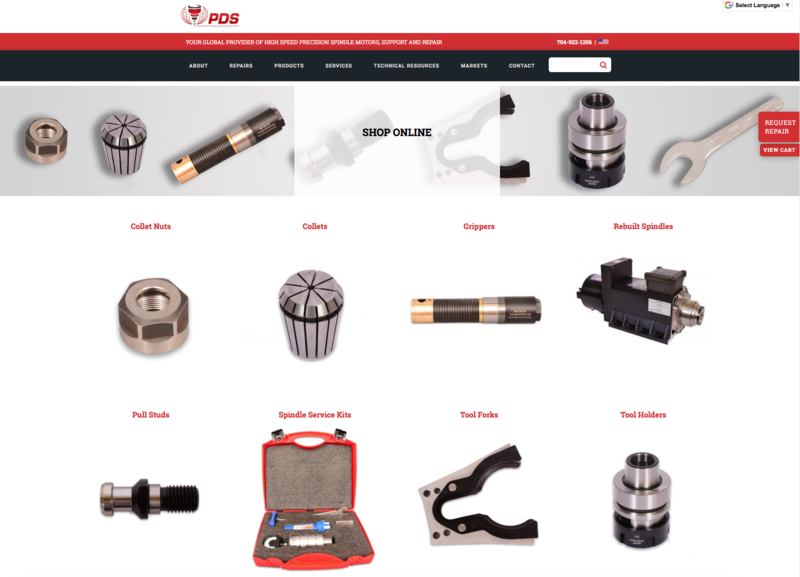 Optimized to be responsive via smartphone or tablet, PDS’ secure online store is designed for convenient and secure purchasing of rebuilt spindles and a wide range of consumables that PDS customers rely on to keep their CNC operations running smoothly. Consumable products include collets, collet nuts, grippers, pull studs, spindle service kits, tool forks, tool holders, and wrenches. 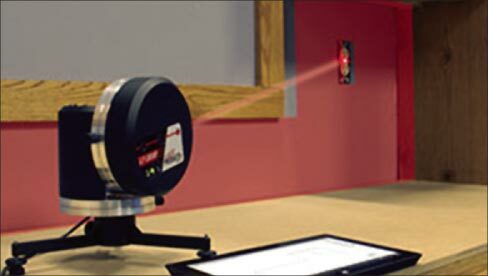 Since 1996, PDS has provided high-speed precision spindle motors, and support and repairs for CNC machines in the wood, plastics, metal manufacturing, and robotics industries. The company manufactures automatic and manual tool-change spindles and five-axis heads under its own PDS brand and offers spindles from manufacturers: Giordano Colombo, Hiteco, and Spintec.